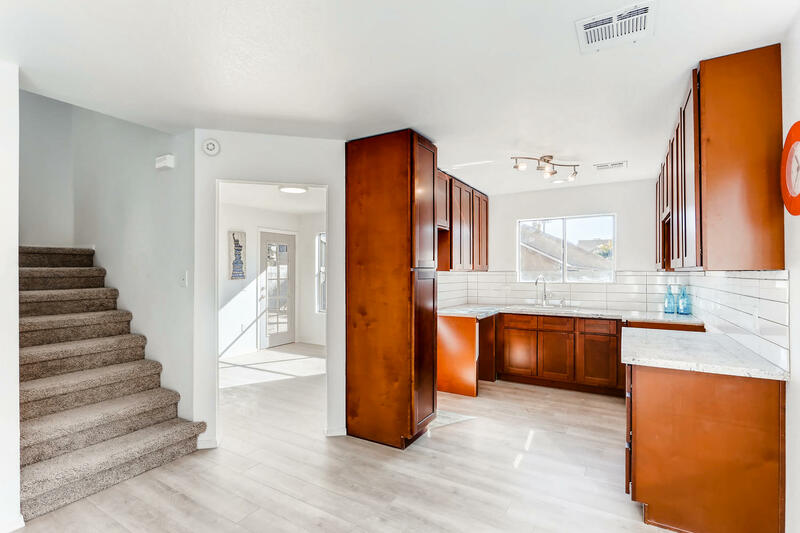 Are you looking for a home that has that new & never lived in feel? 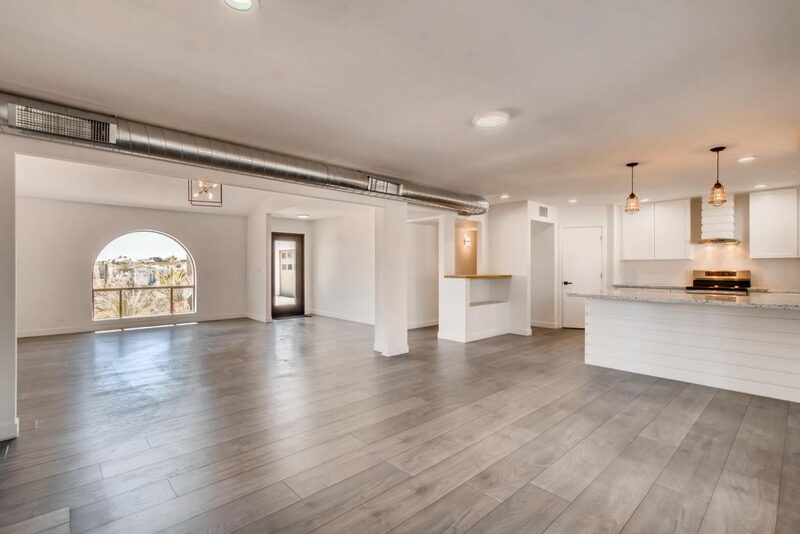 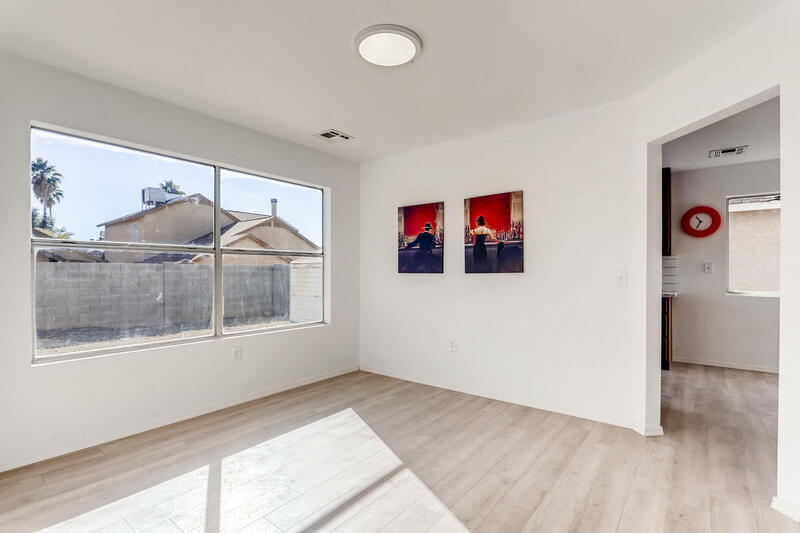 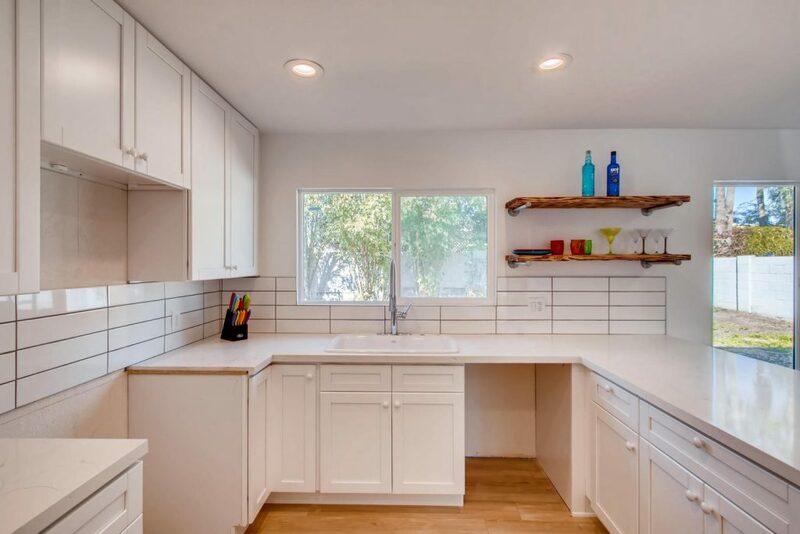 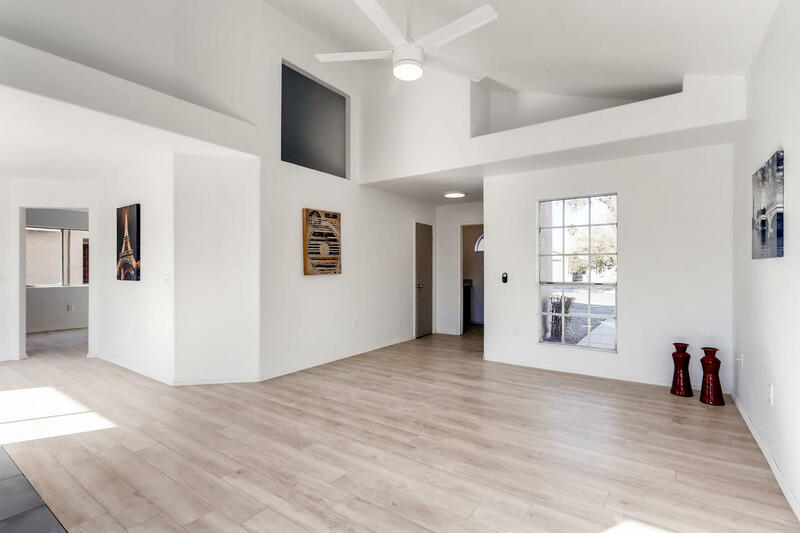 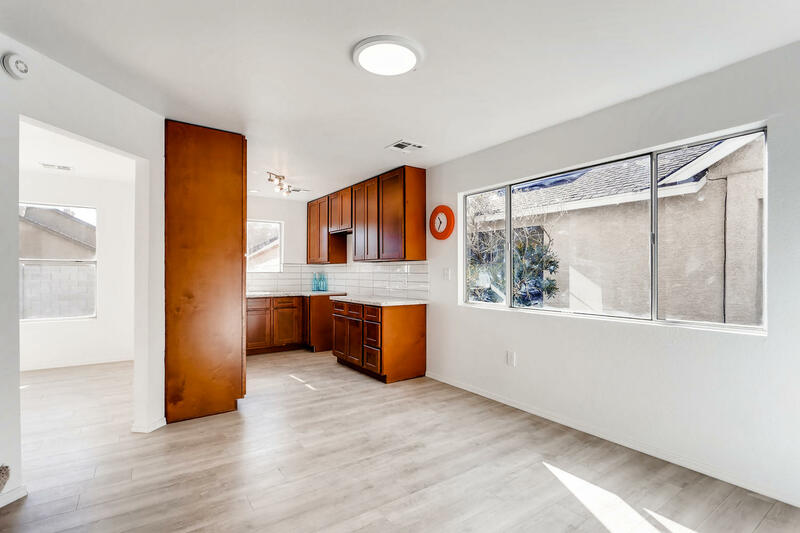 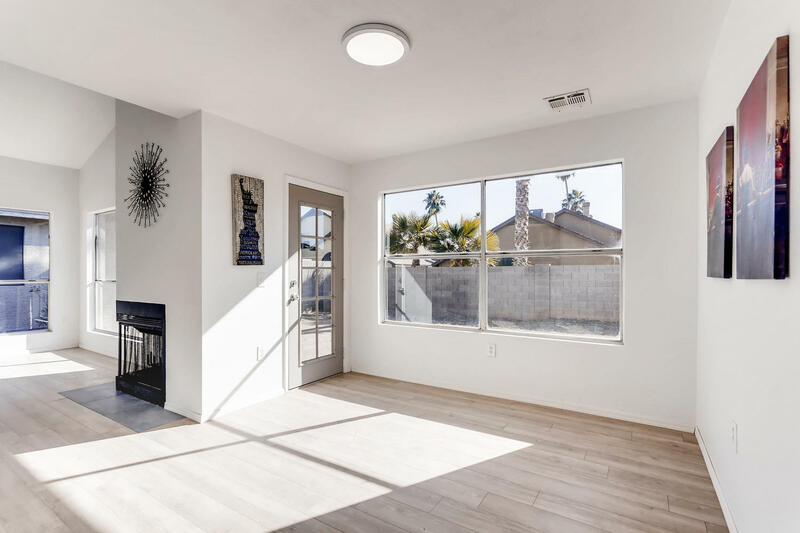 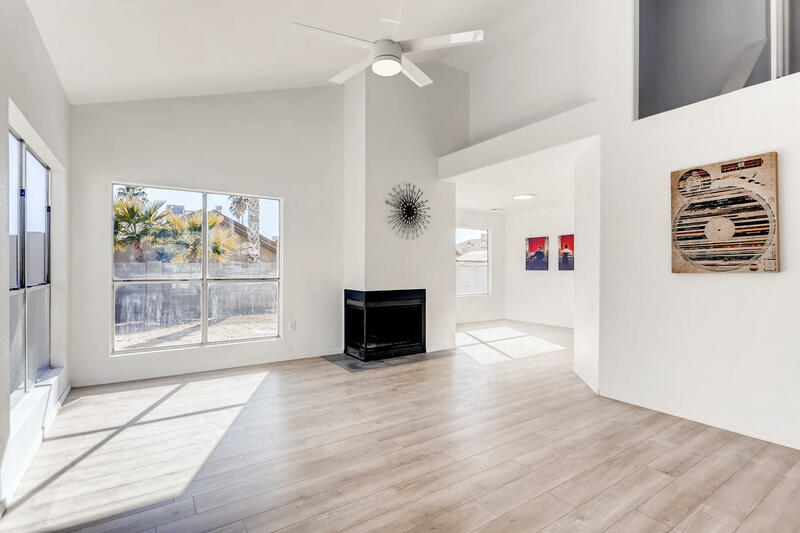 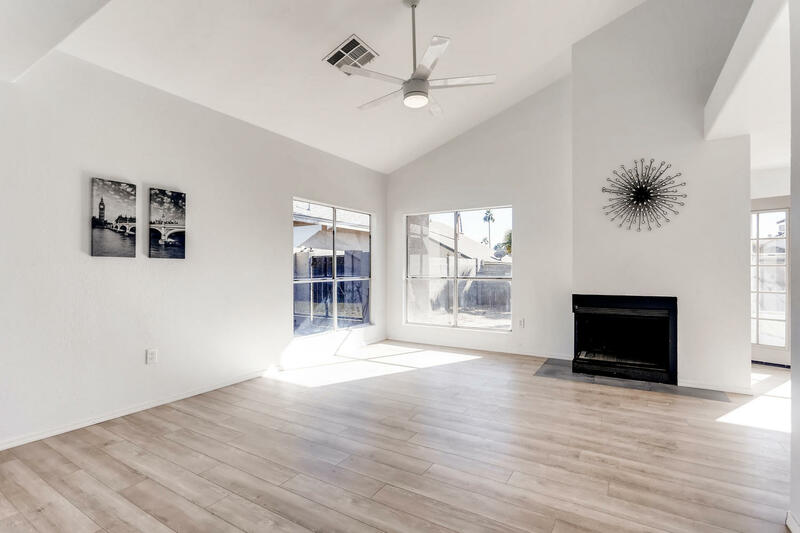 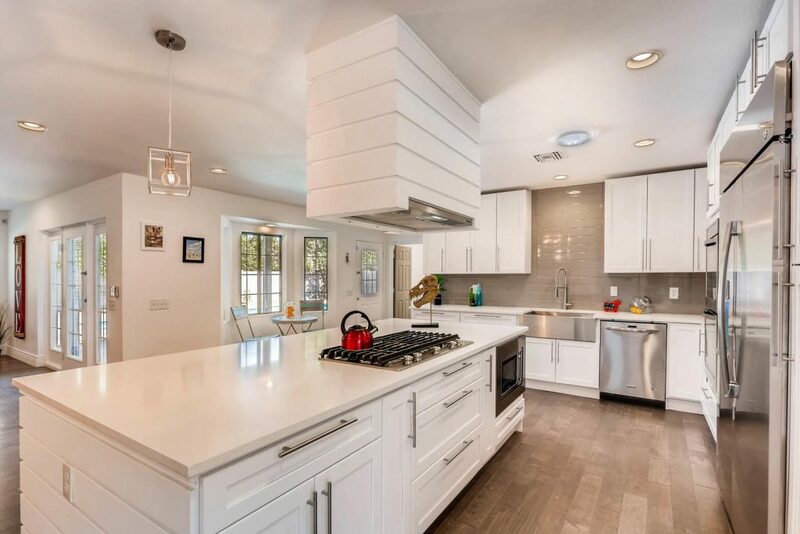 This beautifully updated home has a soft modern style & is sure to impress. 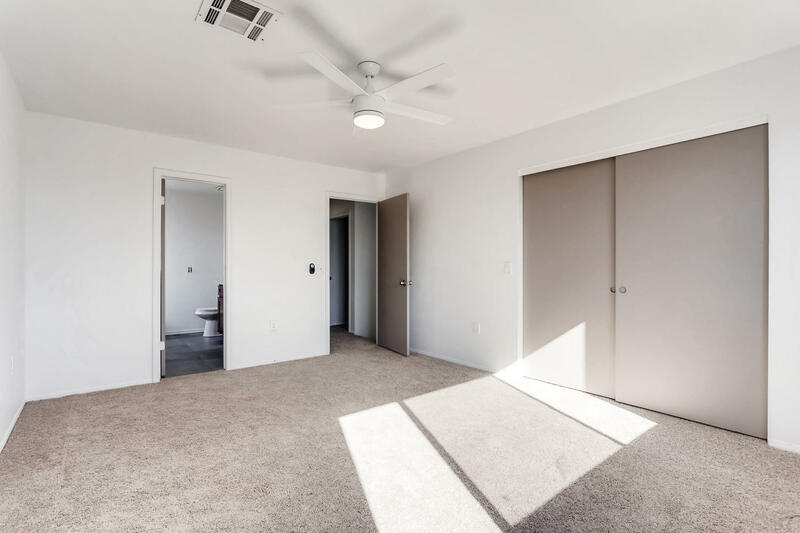 The entire lower floor is hard surface, allowing many years of use without the look of wear & tear. 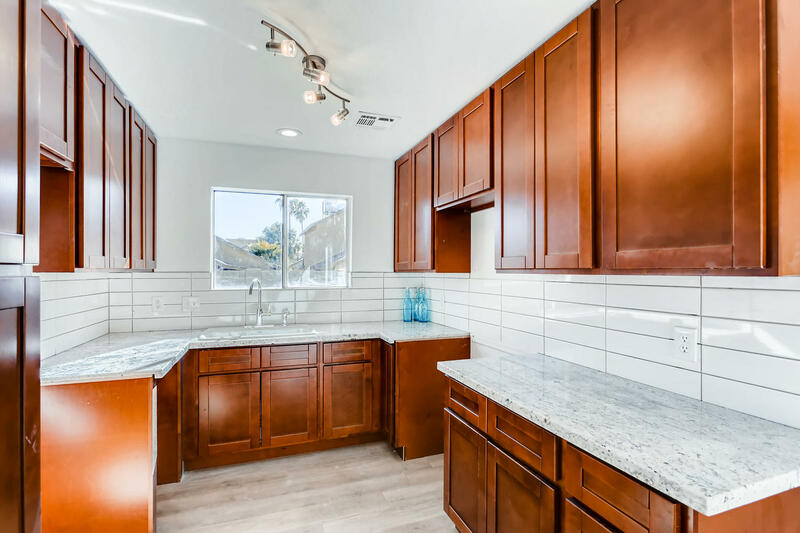 Kitchen features all new custom cabinets w/ soft closing latches, quartz countertops, full tile backsplash, giving it a true gourmet feel. 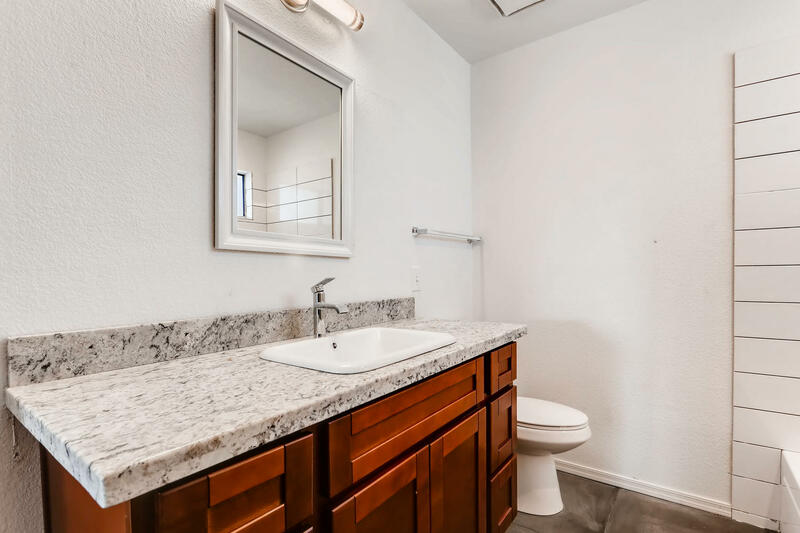 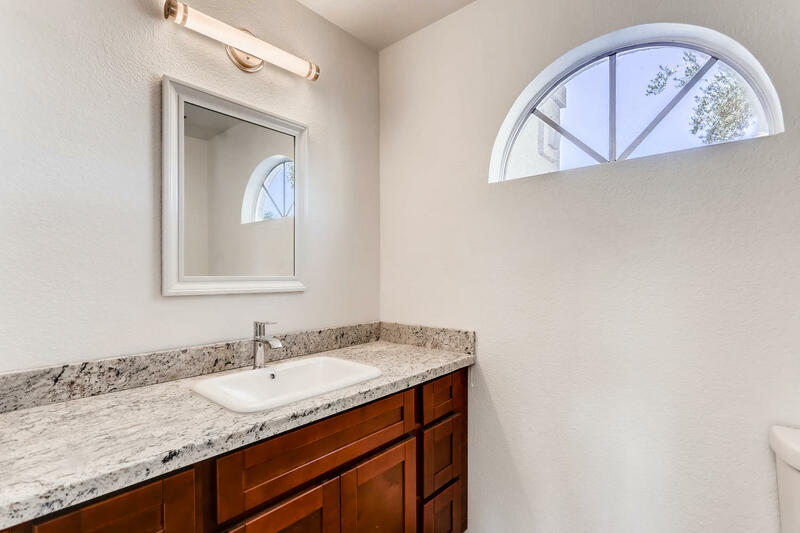 Powder room & guest bathroom feature all new cabinets,countertops, flooring, sink & faucets. 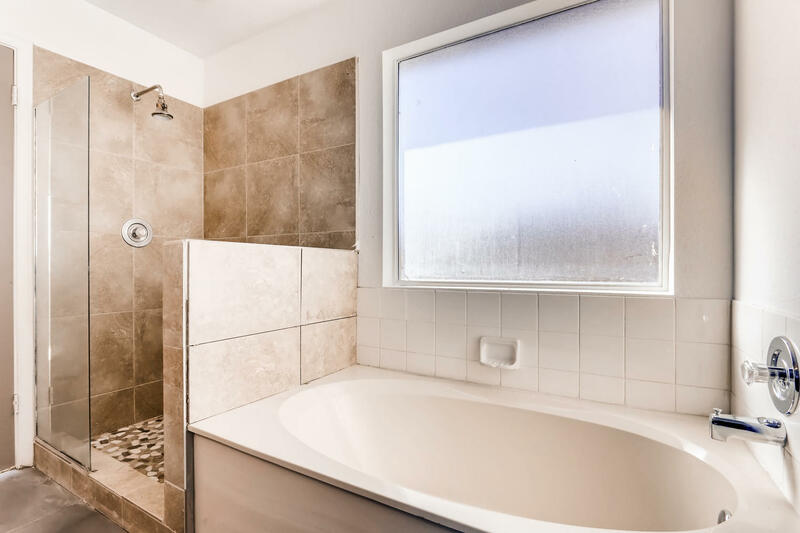 Guest bath also has all new shower tile. 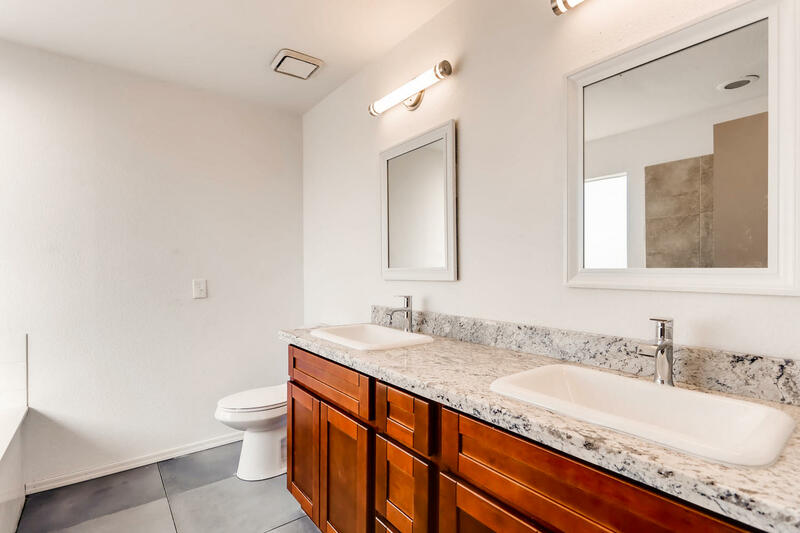 Master suite has a true resort style feel with soaking tub, all new cabinets, double sinks,fixtures & shower tile. 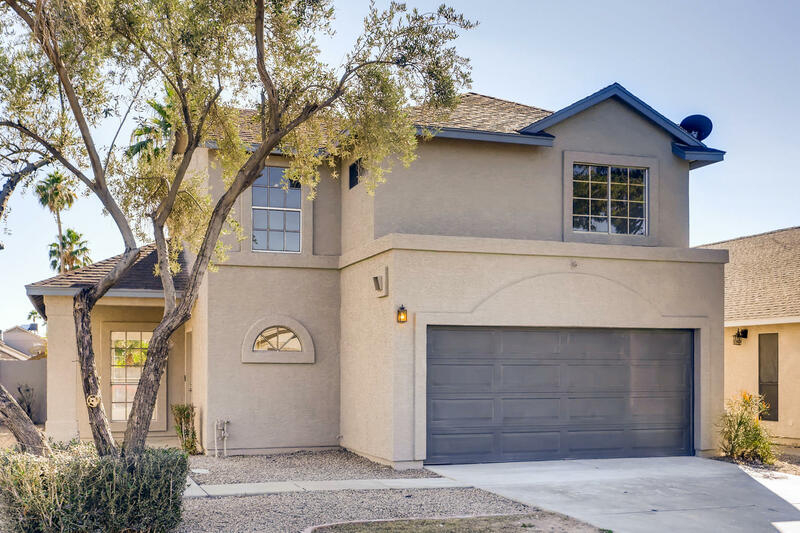 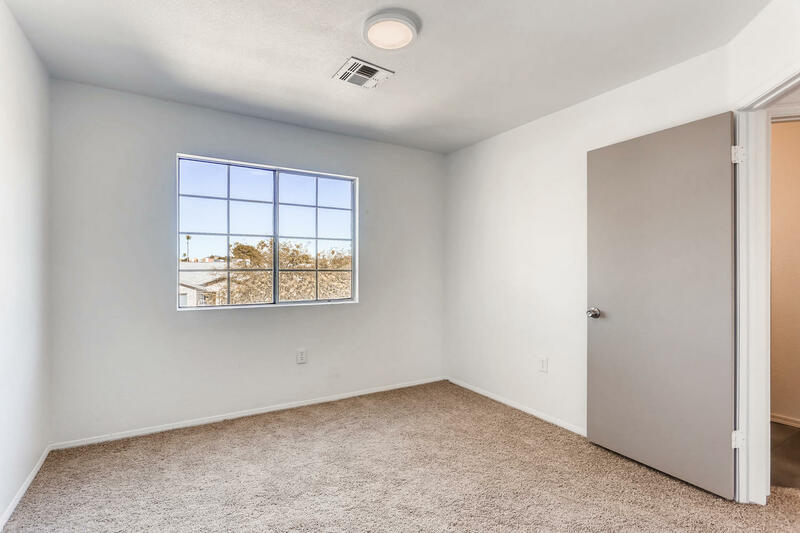 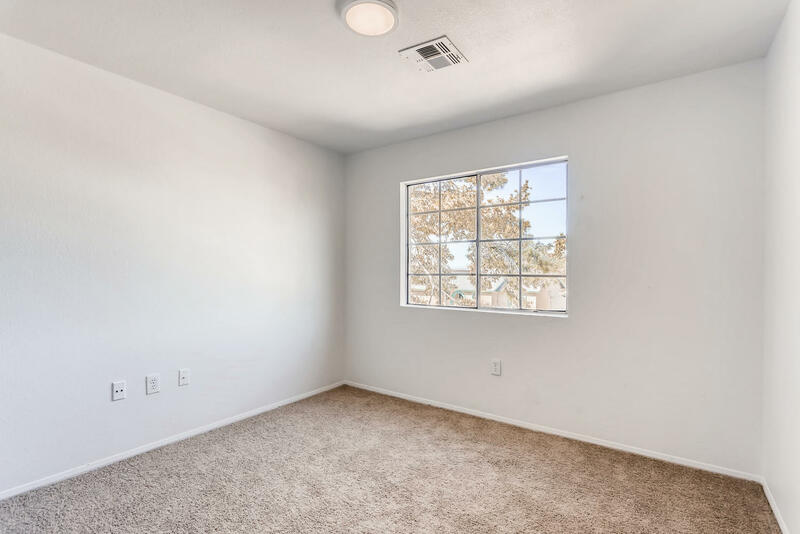 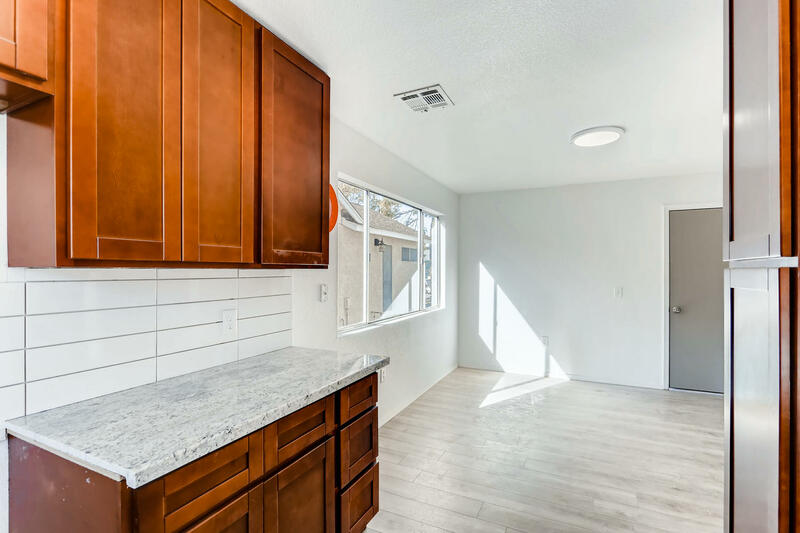 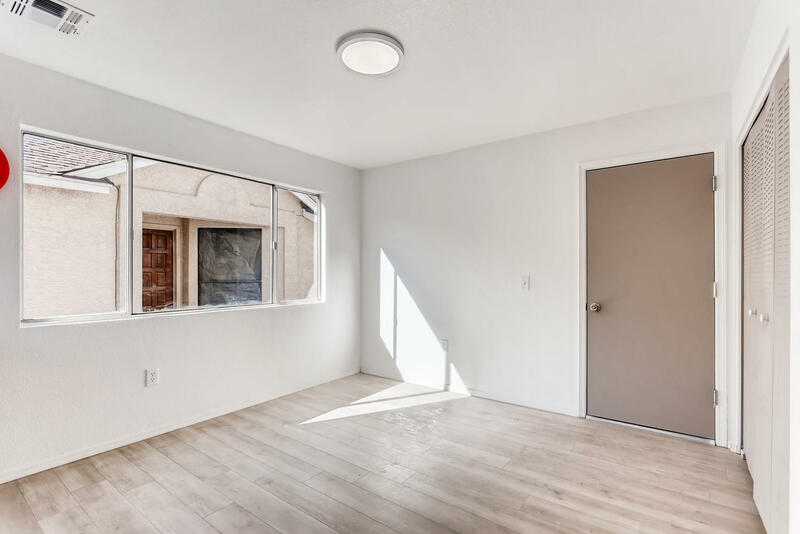 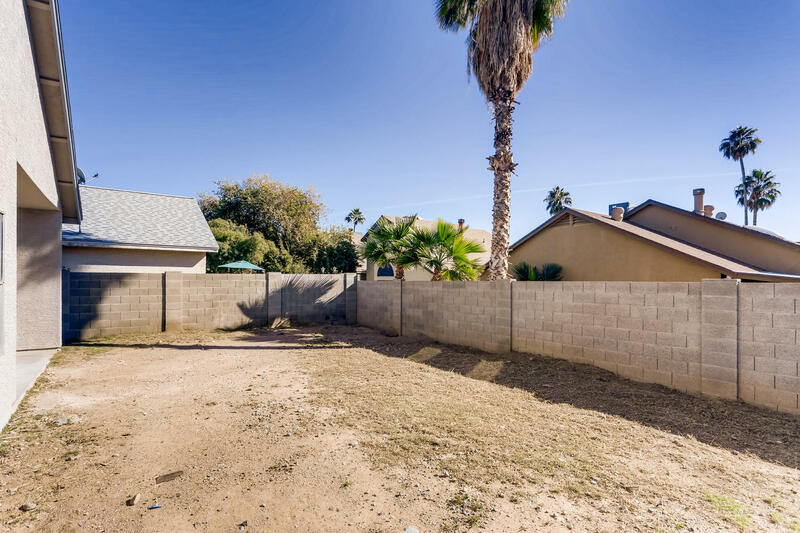 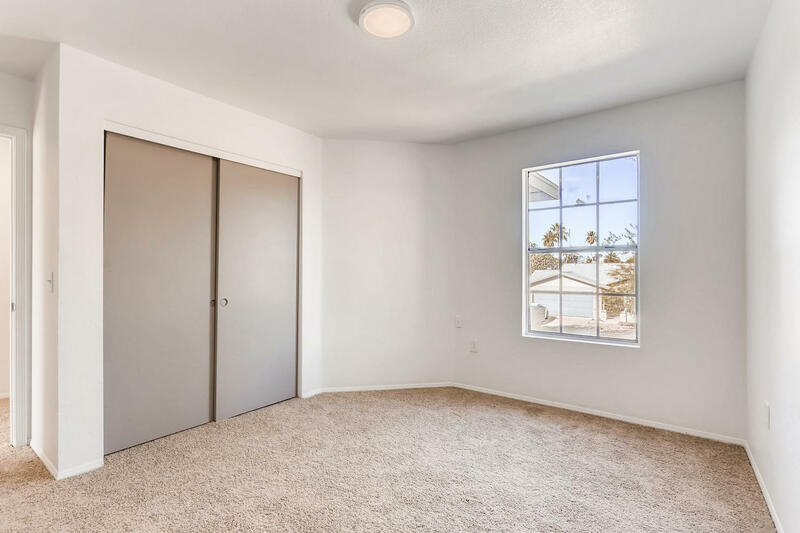 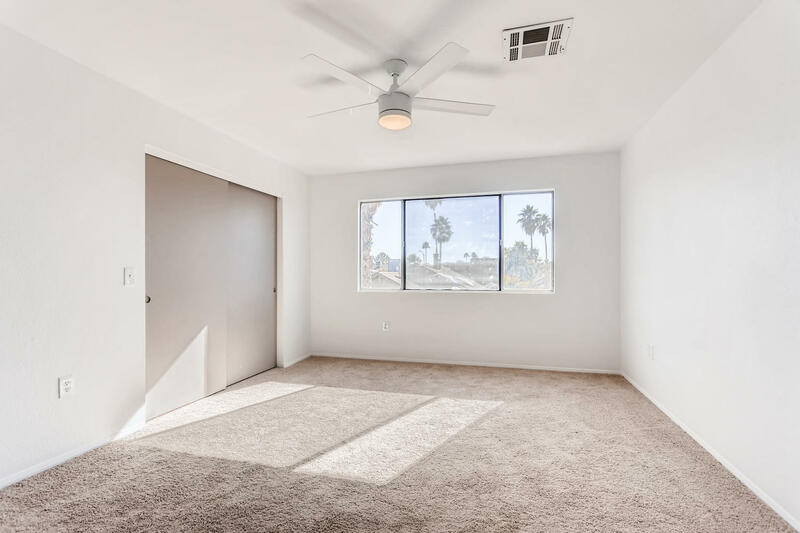 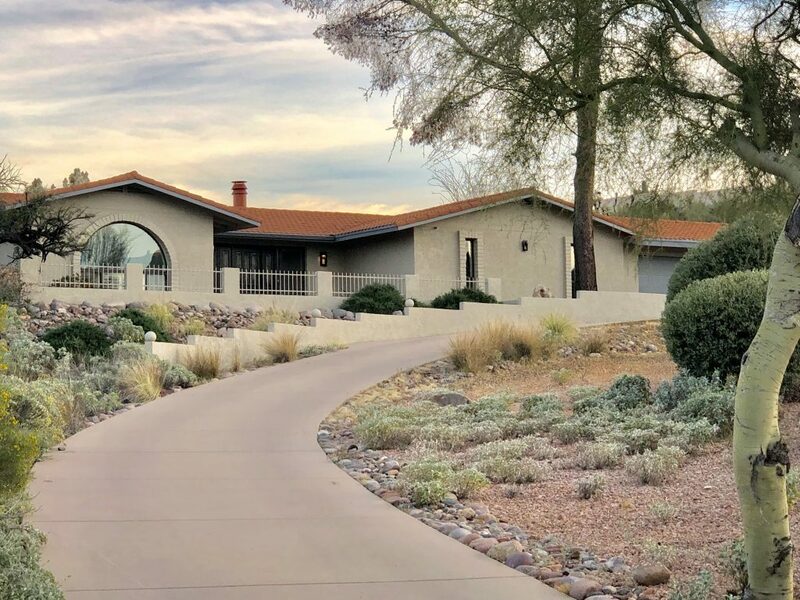 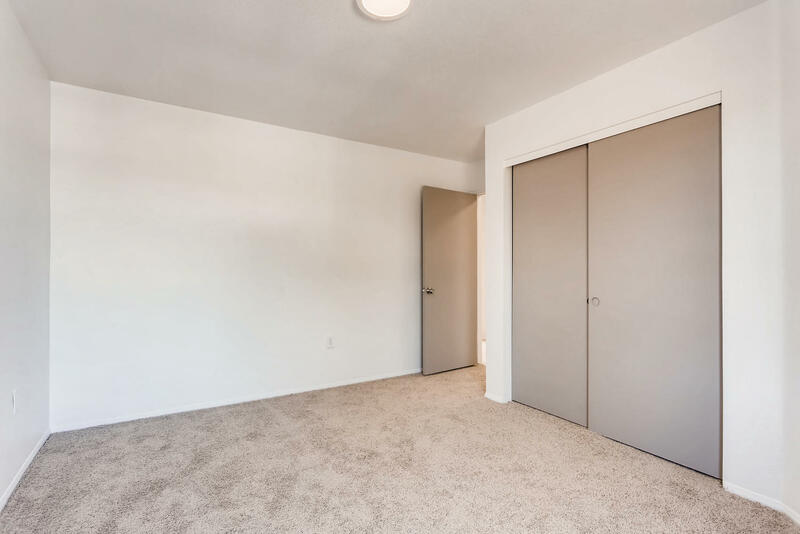 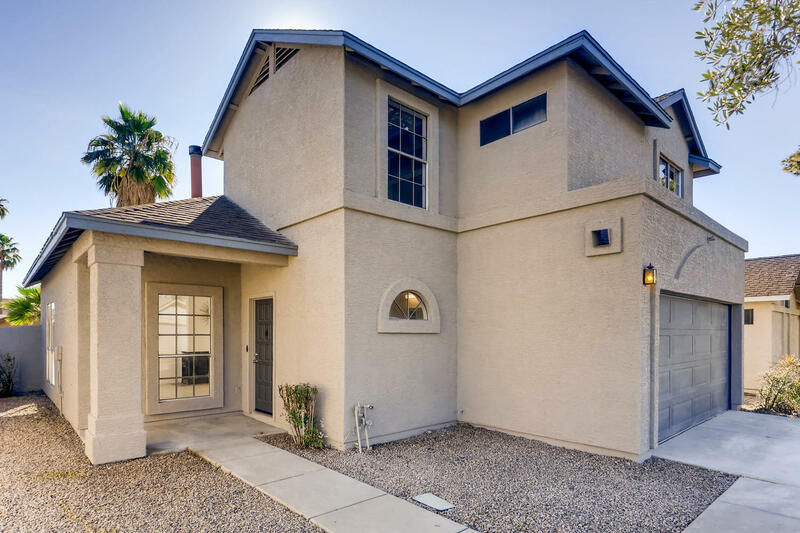 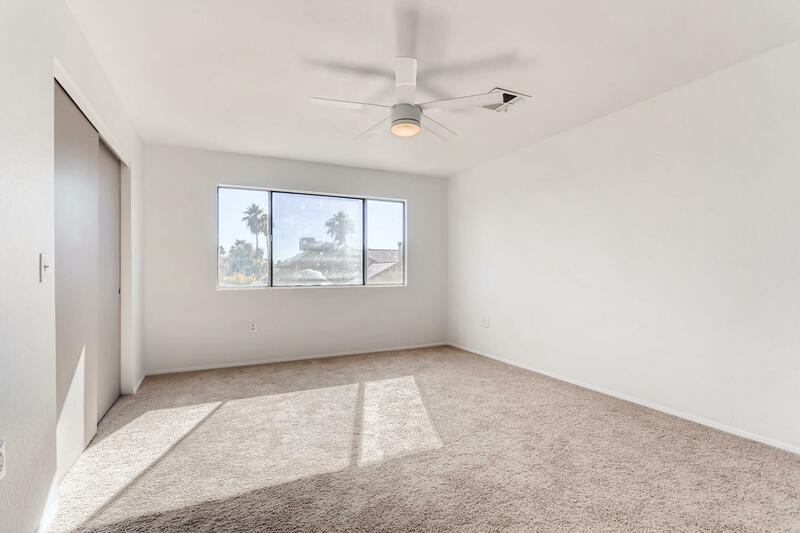 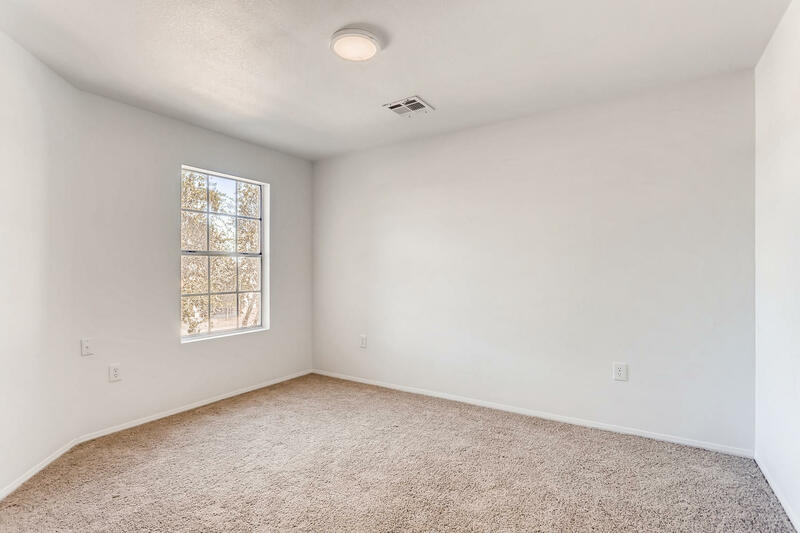  Home has the desirable north/south exposure & is conveniently located near the Loop 101, but not too close.